I am Japanese short wave listener. 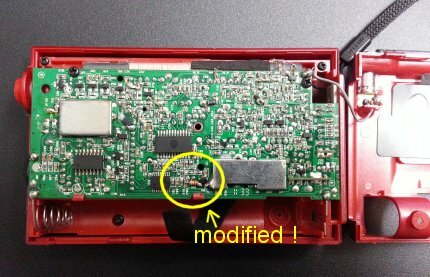 I found the method that disable soft-mute of TECSUN PL-210. And, I posted the article in my blog. Please forgive me that may be difficult for you to understand the content. It is automatic translation from Japanese my blog. Click here to read Mini’s blog post via Google translate. Click here for the original in Japanese. Thank you, Mini! I don’t have the PL-210, but if I did I would certainly disable the soft mute as I find it very distracting during routine band scans. 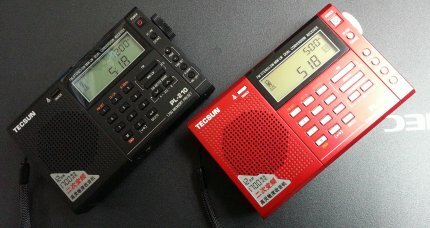 This entry was posted in News, Portable Radio, Radio Modifications, Shortwave Radio, Tutorials and tagged Mini, Modifications, Mods, PL-210, Receiver Modifications, Tecsun, Tecsun PL-210, Tecsun PL-210 Mods on April 17, 2016 by Thomas.